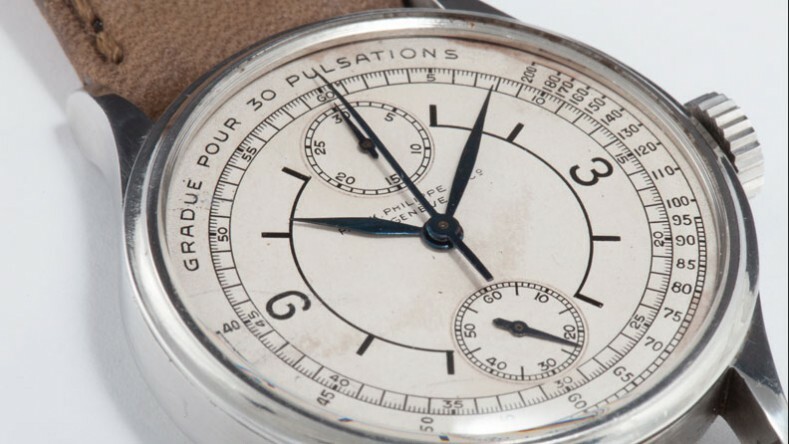 Vintage mono pusher Patek Philippe has been sold for a record figure of 4.000.000 CHF while the uppest estimate was being stated as 1.000.000 CHF. 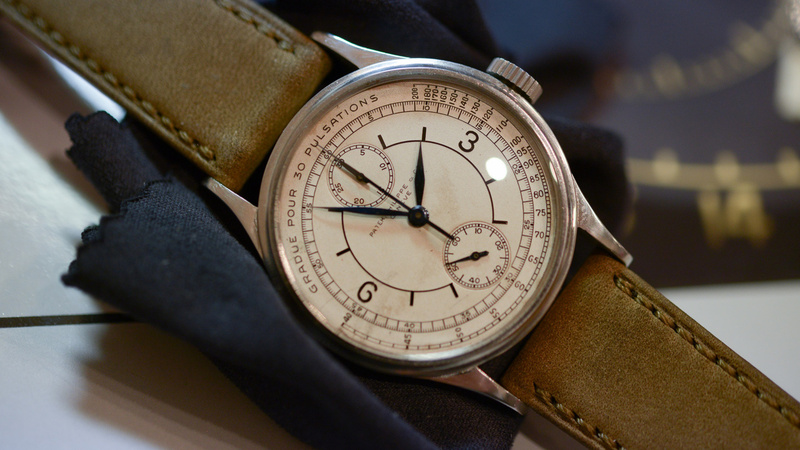 Without any doubt, one button chronograph Patek Philippe was one of the watches which took most of the interest in the auction. It took a part in the collection of its new owner by reaching the highest selling price of all times for a steel watch with 4.000.000 CHF. Who followed watch world closely knew that this watch would be sold over a price 1.000.000 CHF but it wouldn't be wrong if we say nobody expected the final amount for 4.000.000 CHF. This watch, having a calibre which was produced on 1927, was sold to the first owner on 24 march 1937. It is also known as 'dr's watch' by the enthusiasts because of the doctors who used it to take the pulse of the patients. Especially early models owned by hi-end brands are much frequented by the collectors. You can follow all the details of the auction from here.